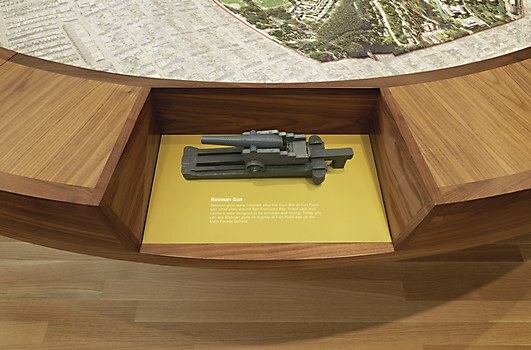 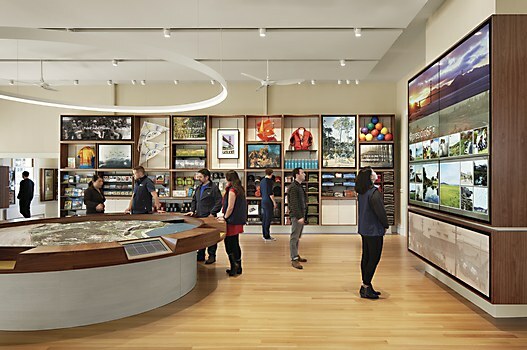 Macchiatto unifies the identities of multiple stakeholders in the Presidio of San Francisco’s new visitor center. 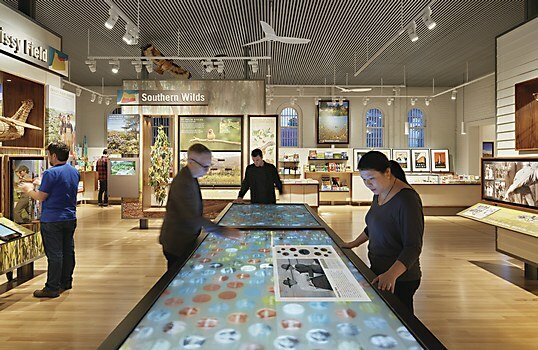 Just south of the Golden Gate Bridge, nearly 1,500 acres of history and nature beckon. 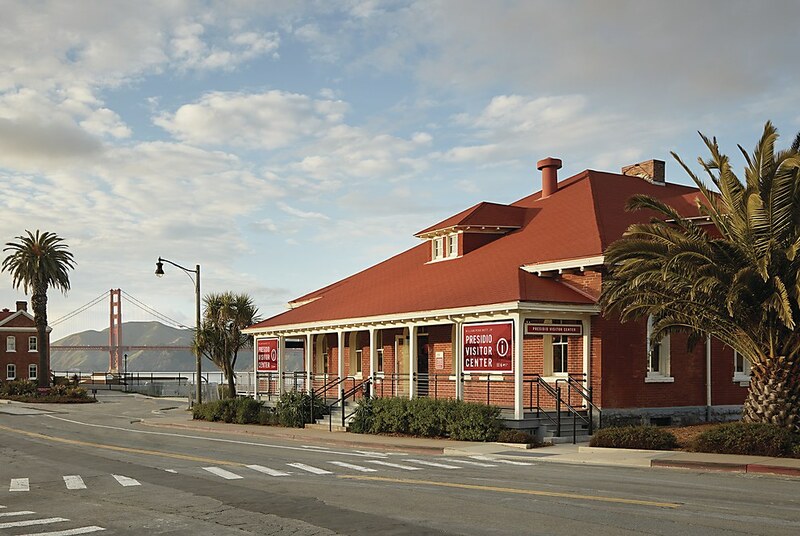 The Presidio of San Francisco, once a distinguished military fort on the northern tip of the peninsula, wanted to make a major commitment to introduce visitors to all it has to offer. 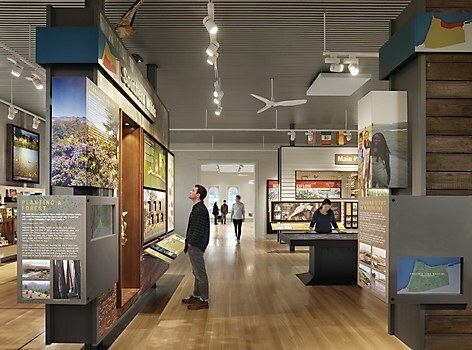 A new visitor center seemed fitting, but the challenge lay in unifying the independent identities of its three distinct stakeholders—the National Park Service, which interprets our parks; the Presidio Trust, which orients people to destinations; and the Golden Gate National Parks Conservancy, which offsets operational costs with retail sales. 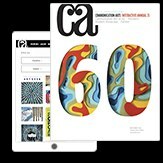 San Francisco–based design firm Macchiatto met the challenge with poise. 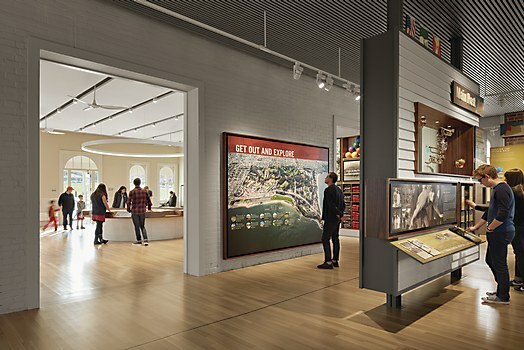 The firm began by assisting with architectural programming and creating exterior signage to entice visitors ambling around the Main Post, the cultural and historical heart of the Presidio, into the visitor center. 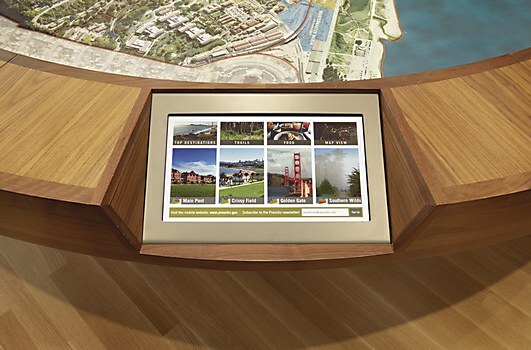 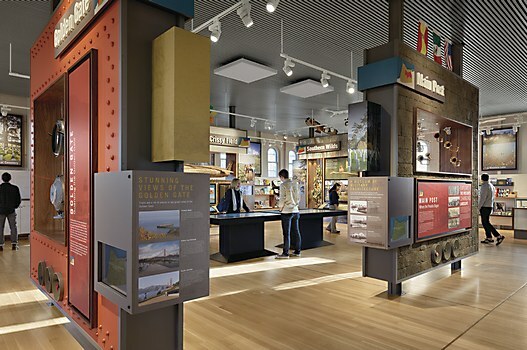 Here, visitors can explore an ecosystem of experiences: interpretation and orientation displays and graphics, audio/video media presentations and interactives, retail fixtures, and a zone-based orientation model that extends throughout the Presidio. 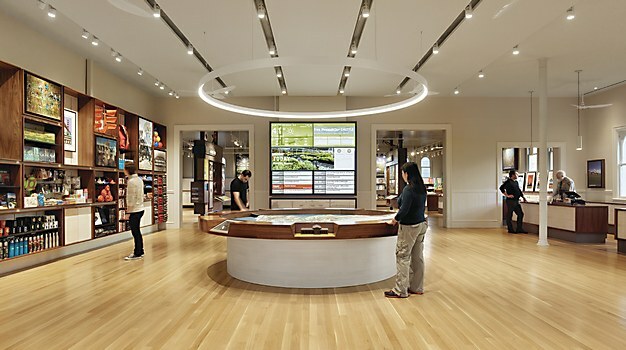 By crafting retail, historical and geographic experiences in equal measure, Macchiatto helped the center fold the Presidio and its many stakeholders into one. 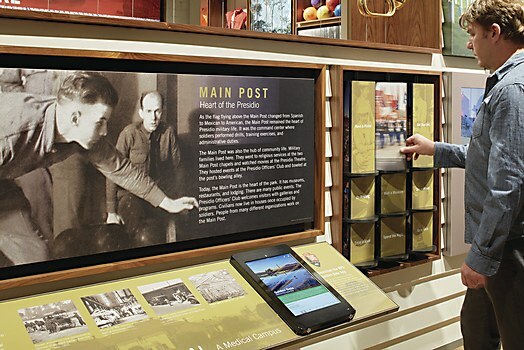 Explore it for yourself at the William Penn Mott, Jr. Presidio Visitor Center. 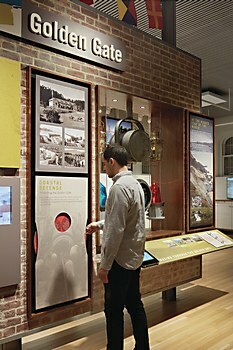 Good Company director Dikayl Rimmasch transports viewers to Blondie’s space soiree. 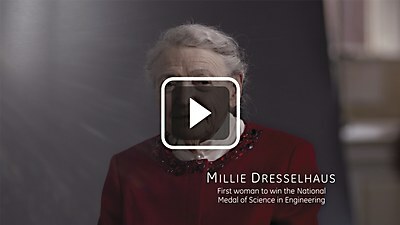 An 86-year-old award-winning female physicist is elevated to stardom in a film by BBDO New York. 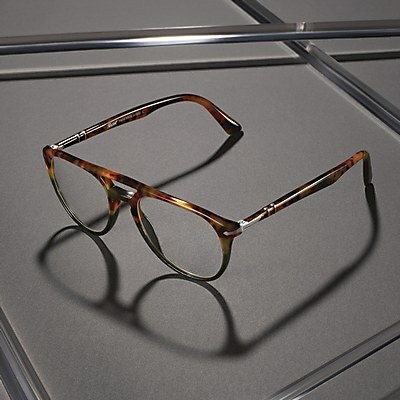 Photographer Christopher Griffith and digital agency Kettle capture the sleek aesthetic of luxury eyewear.